The third term is always a very active one in St. Joseph´s and we look forward to welcoming Melina back in a few weeks in the runup to our school sportsnight on June 7th(a date for your diary). Already this week we´ve had a cricket match, a tag rugby blitz and a cross-country event(photos here). 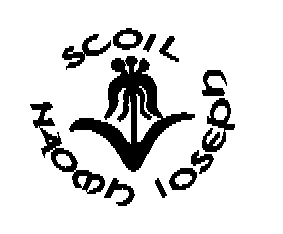 The Cumann na mBunscol hurling leagues starts this week(photos will be uploaded here) and Santry athletics is also penciled in for May (22nd & 31st). 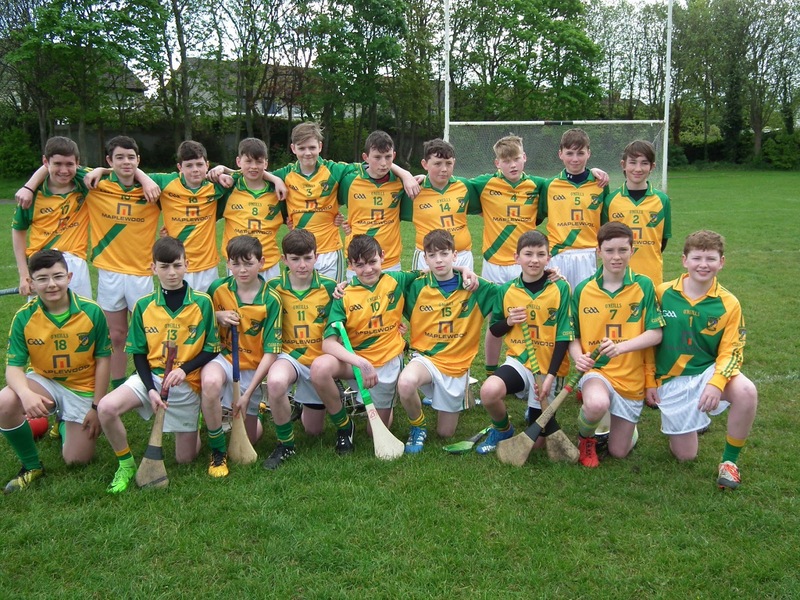 We also say well done to our past pupils who were involved with the successful Faughs Under 14s in a fantastic weekend of Féile hurling. Cross country finals day. A great win today for our school team over a strong Ballyroan team with goals from Conor and Darragh. We also took part in the SPAR FAI Primary School 5 a side recently.